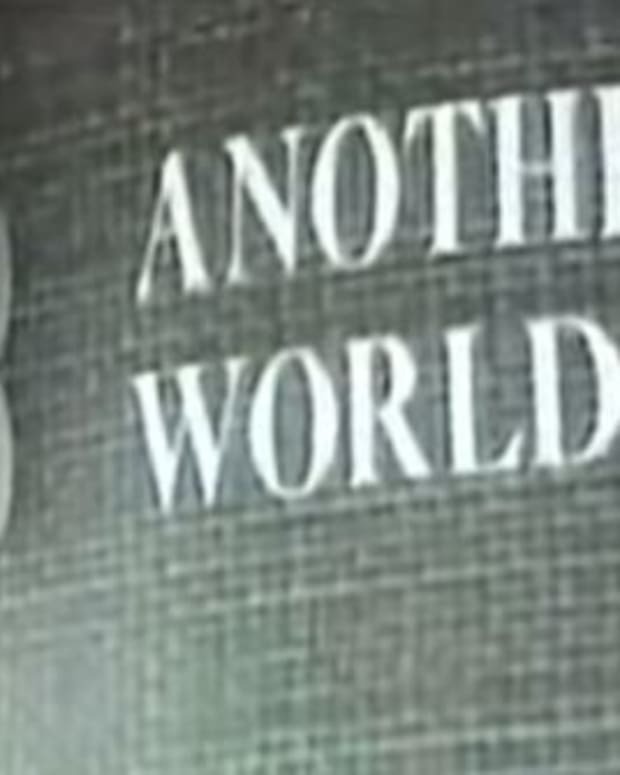 The daytime soap opera community is mourning the loss of one of its brightest stars. George Reinholt, who shot to superstardom as Steve Frame on Another World in the 60&apos;s and 70&apos;s, reportedly died of cancer on Nov. 11. He was 73. 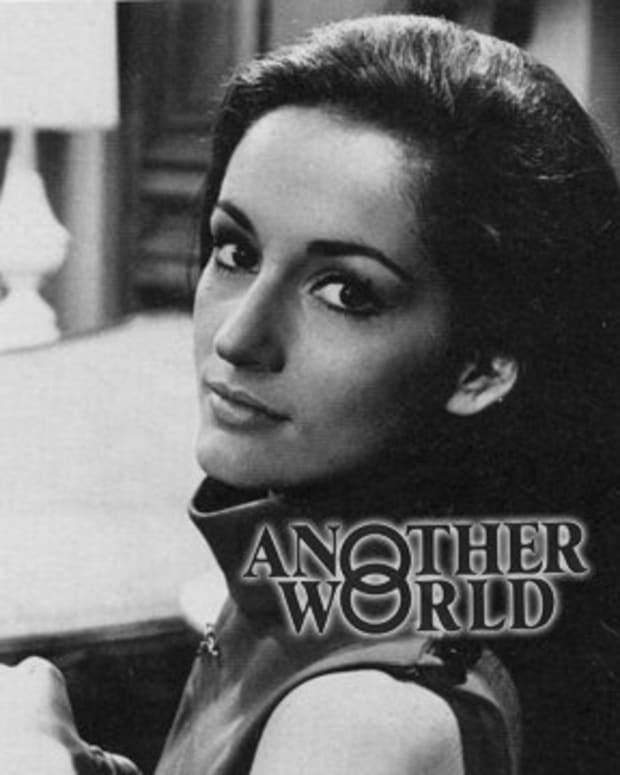 Long before there was a Luke, or a Laura on ABC Daytime&apos;s General Hospital, NBC&apos;s Another World skyrocketed in the Nielsens, when Agnes Nixon created the tortured love triange of good girl Alice Matthews (the late Jacqueline Courtney), self-made hunk Steve Frame and scheming maneater from the wrong side of the tracks, Rachel Davis (first Robin Strasser, then Victoria Wyndham). 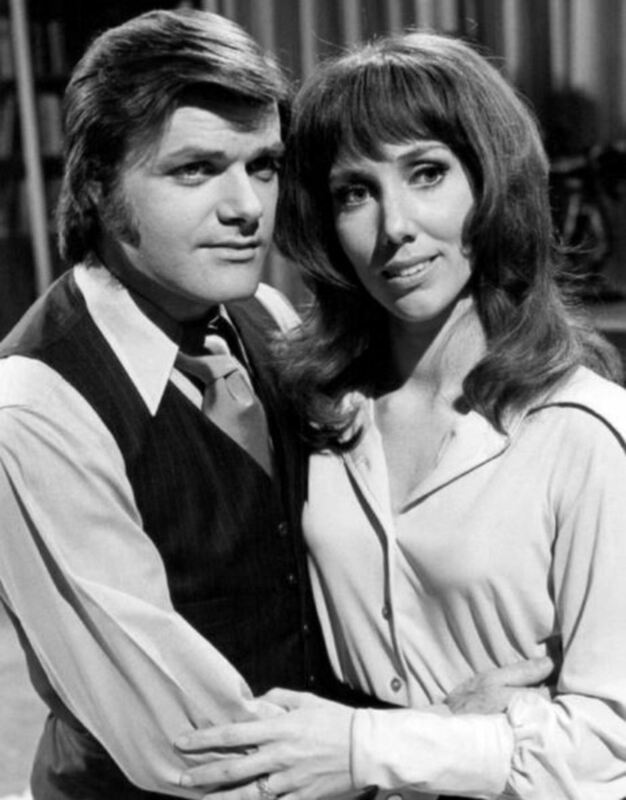 Following a controversial exit from AW in 1975, Reinholt and leading lady Courtney joined the cast of ABC&apos;s One Life to Live for a stint.  To read his complete obituary, click here.